While there are many beautiful holiday spots worth visiting in Italy, it can be hard to find a quiet unspoiled area, yet there are still places that are untouched by mass tourism. One of these is the region of Puglia. Located in the “heel” part of the country, it is home to several cultural, artistic, and historical attractions as well as a beautiful coastline with stunning scenery. 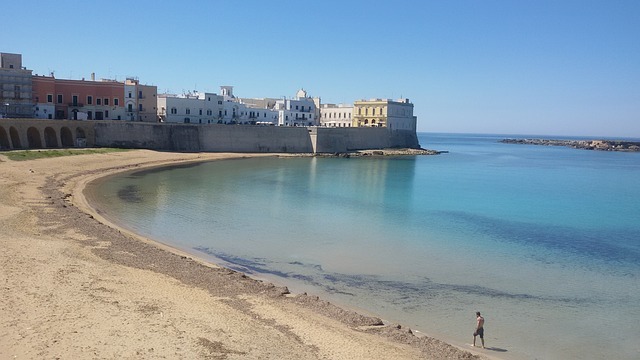 Puglia is simply beautiful, with both the Adriatic and the Ionian creating its coastal areas, A luxury holiday destination for those 'in the know', it has much to offer the traveller. Home to more than 700 kilometers of shoreline characterized by turquoise waters, golden or white sand, craggy coves, and picturesque fishing towns. A type of destination the luxury modern traveller is craving for. The rocky coves of the Gargano area are worth seeing. The bizarre rocky outcrops emerging from the shimmering waters of the Tremiti Archipelago will definitely be a marvelous respite from the beach and a great place to explore. While there, don’t miss the chance to admire the medieval towns and castles located atop. Also, don’t skip the beaches of the Salento Peninsula with its shores rivaling each other in beauty. According to Trip Advisor there are more than 162 museums in the area too, including 24 art museums and 14 art galleries, so those that love culture are well and truly spoilt. 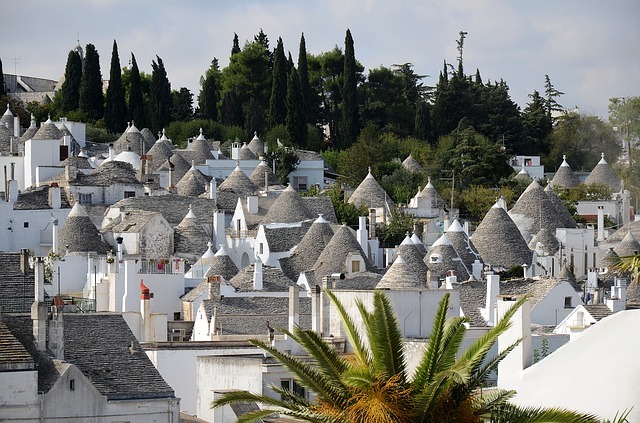 However, Puglia is not only popular for its amazing coastal scenery and its museums; it is also known for its fabulous cuisine, where many of Italy’s traditional dishes originate. The deeply-rooted tradition of 'La Cucina Povera', literally meaning 'poor kitchen', is grounded on simplicity and taste. Foods from this area are fantastic, with the emphasis on fresh local produce. 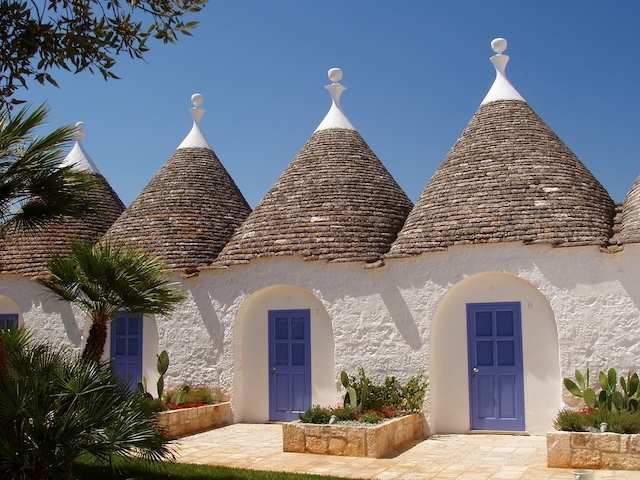 You can snack on traditional Salentine delicacies such as Puccia, Taralli, Pizzette, or Frisella while admiring the rows of “Trulli,” a traditional dry stone hut, characterised by conical roofs, very common in the town of Alberobello. In order to explore all the beautiful places of the region, why not hire a car from a car rental company like Primerent and enjoy the freedom and the luxury of a convertible car that will make your trip around this area, extra special? Thanks to the mild Mediterranean weather of Puglia, a visit to this region is possible the whole year through. With the diverse attractions, it is no wonder that it is becoming one of the more popular luxury travel destinations for an amazing Italian holiday. Have you been to Puglia? Is Italy a destination you would like to explore? I'd love to explore Italy a lot more. I'm hoping now we all have passports and a good, large family car we can drive down and camp in the summer and explore from there. That is an excellent idea Ali. We would love to drive around Italy ourselves like Rob Brydon and Steve Coogan in The Trip to Italy. I think you see so much more when you explore like this. This place looks utterly beautiful! Love all those blue doors!! Such a beautiful place, and although it gets busier in the Summer with Italians and tourists, the footfall is nothing like other tourist spots in Italy. You and me both Nikki! It looks beautiful there the hotel is amazing and the beach looks lovely and peaceful. Hope you get the chance to go one day Jaklien. My mum went there a few years ago and loved it. I'd like to explore more of Italy as I've only really been to Venice and Sorrento (and the areas near to them). Puglia looks so beautiful, I've wanted to explore this region for some time! Jamie's Italian serve olives from Puglia - they're a family favourite. Yes the do and they are so tasty too, shows how good the produce is from this area. Visiting Italy next year for the first time. Can't wait. We've been to Rome, Lake Garda, Lake Maggiore, Venice and Milan. Lake Maggiore was my favourite, such as beautiful area. Ok now I want a holiday . . .
We've never been to Italy but it's on the list. 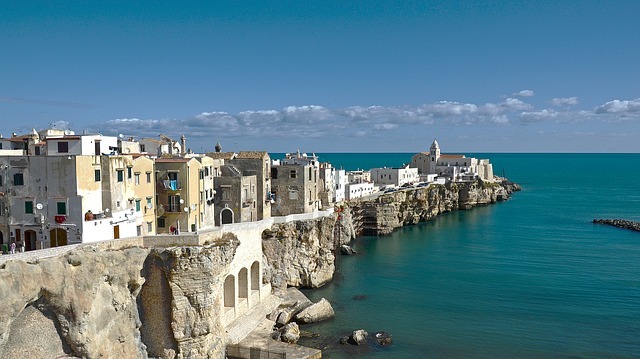 I've never heard of Puglia, but it's absolutely stunning!